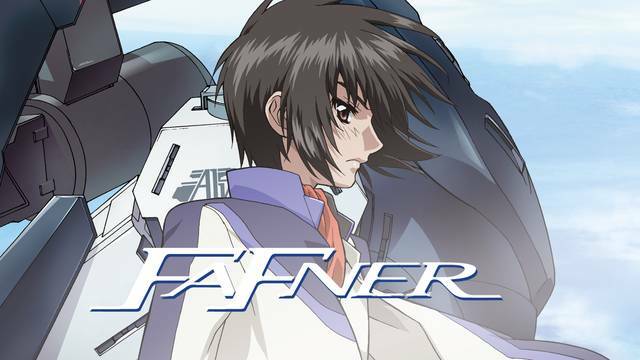 Fafner in the Azure: Dead Aggressor centers on a small island community that has hidden a dark secret for decades. When an alien creature attacks and starts to lay waste to the small town and its residents, members of the secret organization called Alvis call upon the teenage students of the island to lead the fight in giant robots called the Fafner. Get in the f***ing robot, Kazuki! © 2019 Colin Hemphill and The Chicken Bender. All Rights Reserved.